When hiring talent, we often talk about the importance of fit, but what does that mean? On its face, it seems obvious. We want someone who can fit in with the group. But like many things, just because the concept is simple doesn’t mean it’s easy.  There are many top organizations where the main philosophy is all about finding the right fit: Google, The New England Patriots or the U.S. Navy SEALs, to name a few well-known examples. But one that has risen above the rest in recent years is the Boston Celtics organization led by head coach Brad Stevens. Stevens’ philosophy is almost entirely about finding the right fit. In 2014, Stevens helped turn around the career of Evan Turner by understanding where he fit into the Celtics’ system. This led to a $70 million contract for Turner with the Portland Trail Blazers after his stint in Boston. Terry Rozier went from the fringes of the Celtics’ rotation to averaging 17.4 points during the 2018 playoffs, capped by a highlight reel dunk over the King himself, Lebron James. 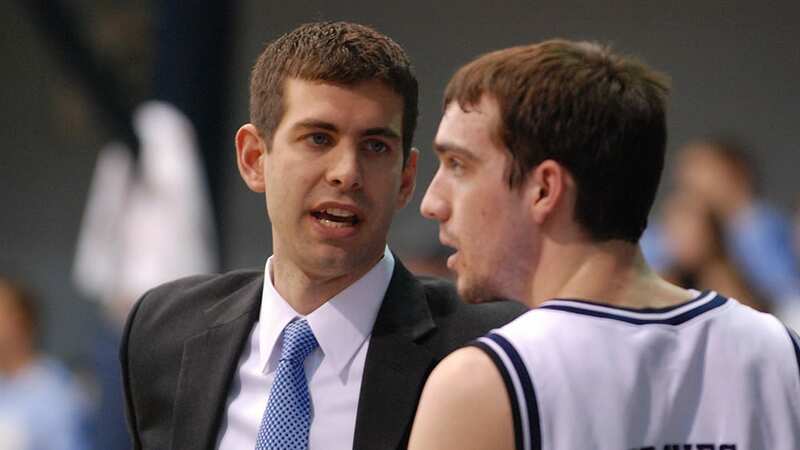 Stevens’ philosophy on fit starts with his commitment to humility. He started coaching with this philosophy at Butler University where he broke many NCAA records and his career culminated in two back-to-back National Championship appearances. But as though that wasn’t proof enough, Stevens then successfully transitioned his philosophy — one of humility and not trying to become an individual star at the expense of the team — to arguably the most selfish place in the world, the NBA. This commitment to something greater than oneself in a league that rewards stars for how much they individually produce is incredible, and has landed Boston as the favorite to win the Eastern Conference in the upcoming season. A good organizational fit is not easy to define: It includes the requisite skills for the job at hand; non-trainable attributes/behaviors that are necessary for success in the particular role; and the ability to contribute to the company culture (not to be confused with “culture fit”). Does this individual possess the skills and experience needed to accomplish the tasks in a given position? For many of us, we’ve been down the path of interviewing someone who gave great answers to our situational questions, only to find that they were not a fit for the position after they started. Assuming you asked the right questions (a topic for another day), it’s likely that it was one or both of the other two components that were missing. Assessing someone’s skills and experience for a given job is hiring 101, every leader should be trained on how to do this. But if you want to take your team to the next level, the next two components of a good fit are critical. What are the attributes/behaviors that are necessary to be successful in this role? The attributes that will lead to success in a given role are often neglected entirely or not fully defined up-front. Needless to say, this critical piece of what makes a good hire should be defined before you ever start interviewing. So, take the time to think about what traits will be needed for your open position. Typically, these are characteristics that are difficult or impossible to teach. Attributes like discipline, attention to detail or being money motivated are good examples. You won’t be able to train someone on any of those — they either have it or they don’t. Once you’ve identified the top three to five attributes, come up with situational questions (i.e., “Tell me about a time…” or “Give me an example of…”) to assess whether or not the candidate in front of you possesses what they’ll need to be successful on your team. Does this individual possess the ability to contribute to your company culture? I’ve had to come around to this idea personally. Historically, I’ve been with companies where hiring for the business world’s favorite current phrase, “culture fit,” is non-negotiable. If they don’t fit the culture, they’re out. But there is a big difference between hiring someone who can contribute to your company’s culture in a meaningful way and hiring someone who is just like you and everyone else on your team. If you think culture fit means “this is someone I would like to hang out with on the weekends,” you’re missing the point. You can and should hire for diversity of opinions and background. [Teaser Alert] That’s the subject of another blog post: How do you identify that individual. For now, start by defining your company (and team) culture. The first step is understanding that, then you can work on finding the right fit.